Black Blue Cardinal Red - New! Fawn - New! Green - New! Off White Orange Peel - New! Pecan Leaf Pink - New! Purple Sage - New! This isn't wide enough for what I need but I now I have a small bolster to use in my yoga practice. I'm please with the firmness. I bought this in pink and the color is uplifting. These are great quality, but I ordered the wrong items. 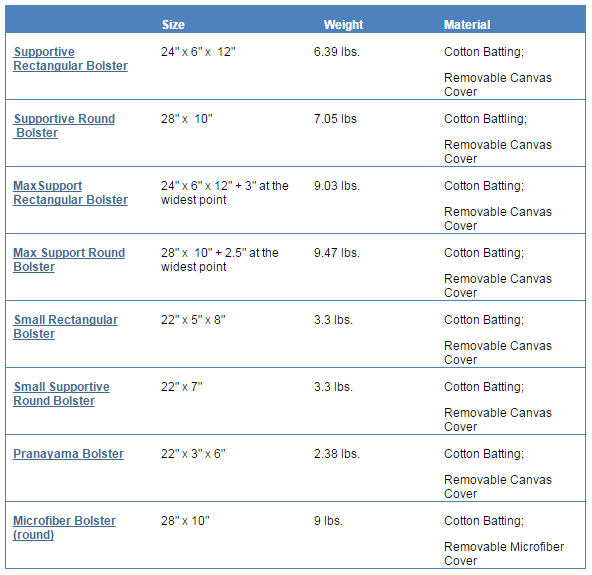 I should have ordered wider bolsters. I love that these have washable covers, and they are holding up well. This is a wonderful product! 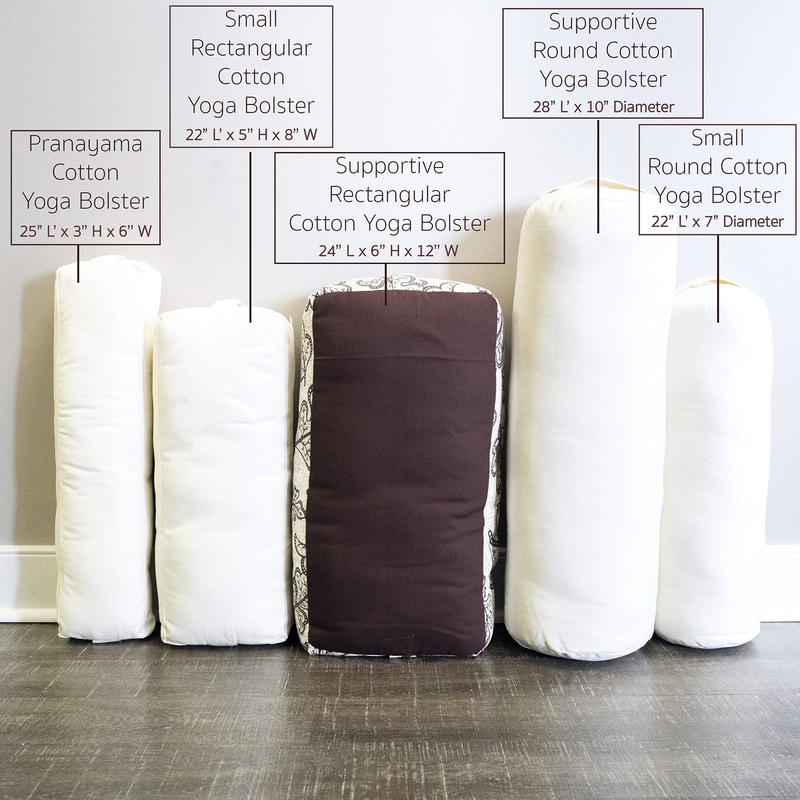 Has helped a lot with my yoga practice. Especially for stretching my back. Material and stitching is very good. This small bolster is big on quality. It's very firm. I love the pecan print fabric, lovely shades of golden-ivory, tan, and brown. Everyone in my family loves this product, especially my two-year-old! Great quality, nice and firm. Love it! gets the job done, delivered on time, and great customer service! Yay! Fantastic addition to my self care. Good quality. Haven't used these as much much thinner than I thought they would be but will come in handy I'm sure. 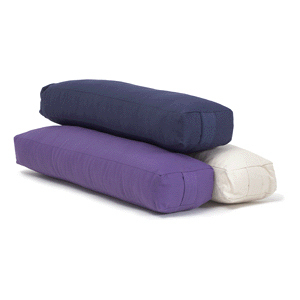 These yoga bolsters are firm, nice cotton, handles at either end very helpful. Love them. Also, they were shipped promptly and arrived quickly. Would order a different size in a minute!